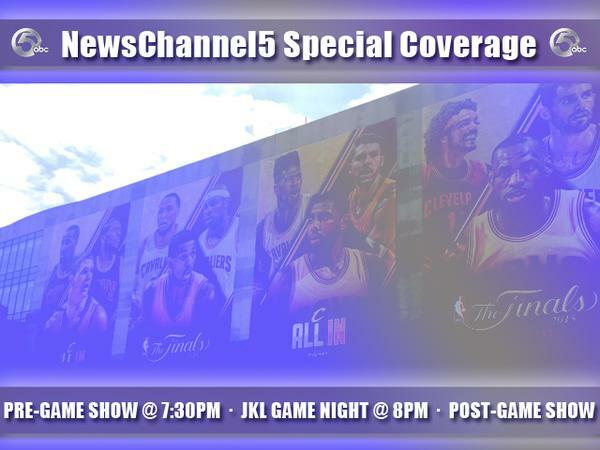 We'll cover each game live right here, and check back between games for extra coverage and links. 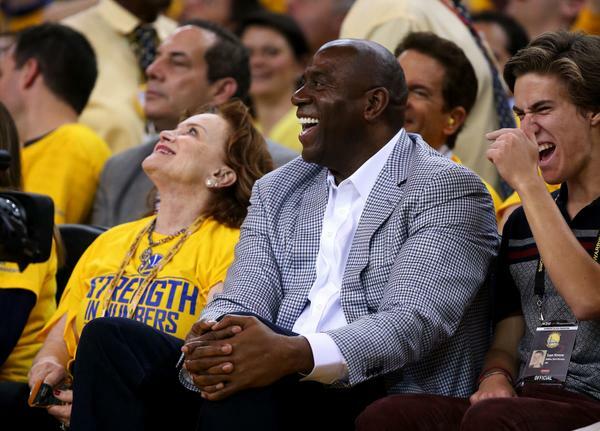 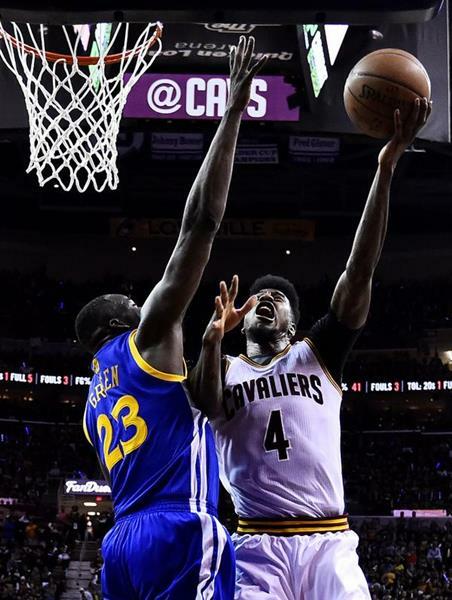 The Cleveland Cavaliers’ championship charge has come to an end after being defeated by the Golden State Warriors 105-97 in Game 6 of the NBA Finals. 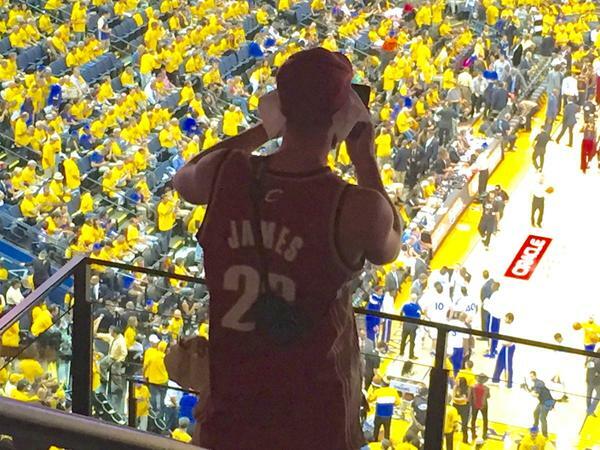 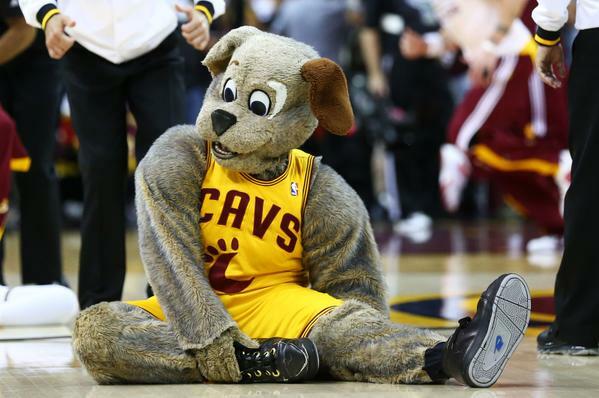 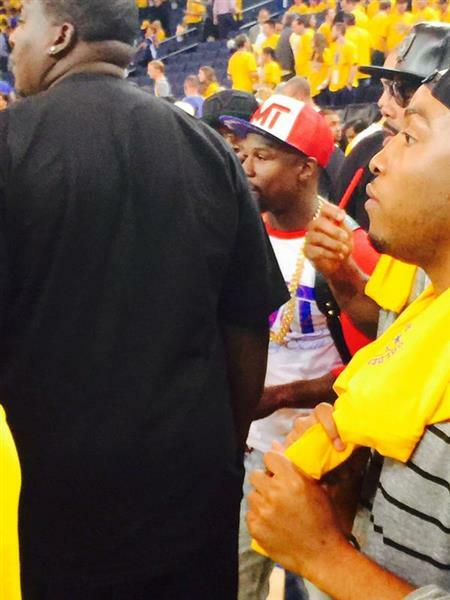 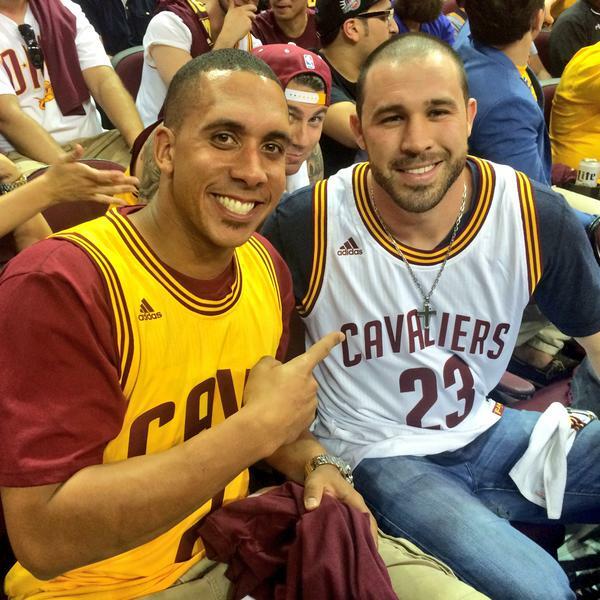 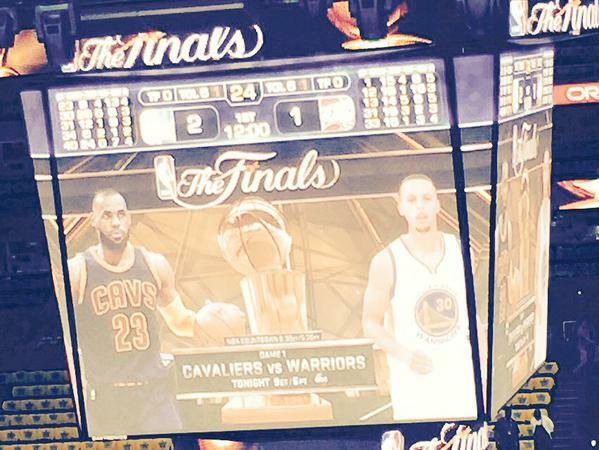 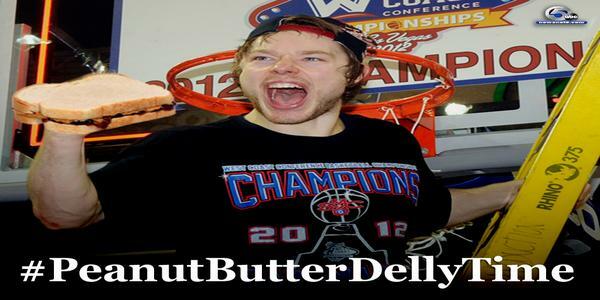 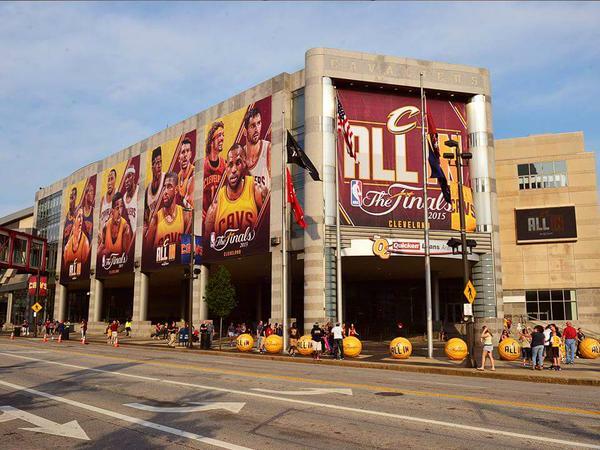 With the defeat, the City of Cleveland’s 51 year championship drought continues. 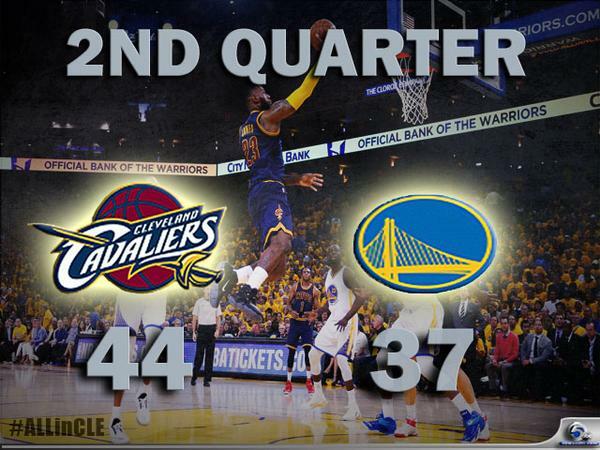 Three-point shooting proved to be the difference maker as the Warriors went 13 of 34 (.382 percent) while the Cavs went 6 of 26 (.231 percent). 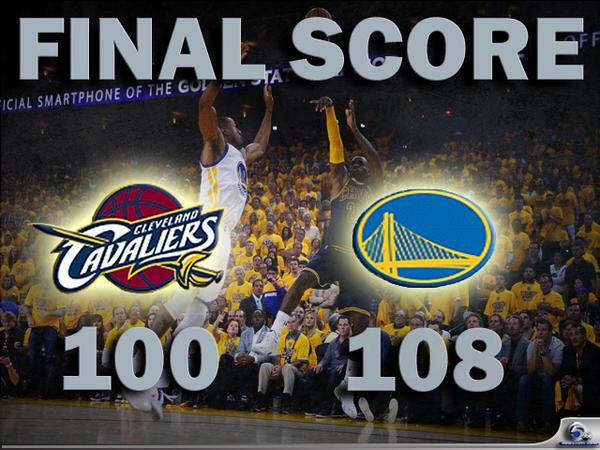 NBA MVP Stephen Curry led the charge for Golden State in Game 6, leading the Warriors to victory with 25 points and 8 assists. 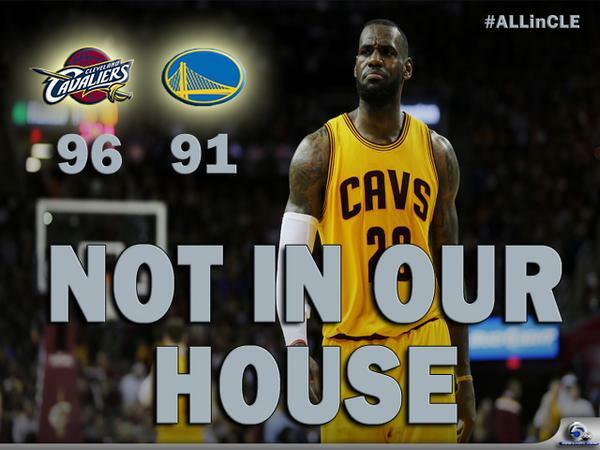 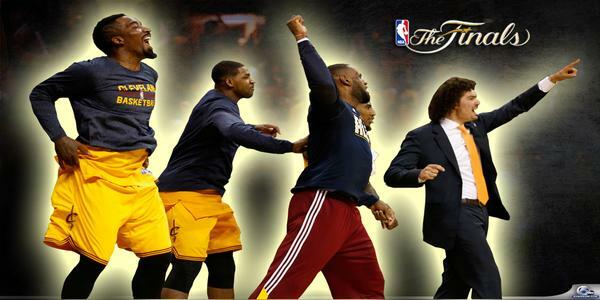 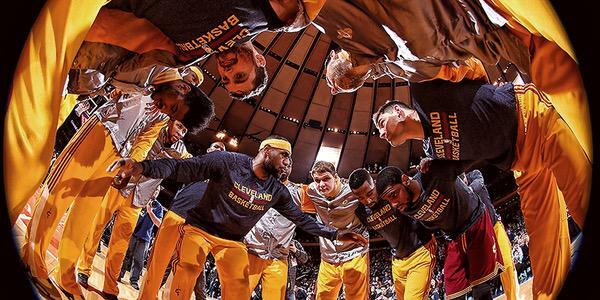 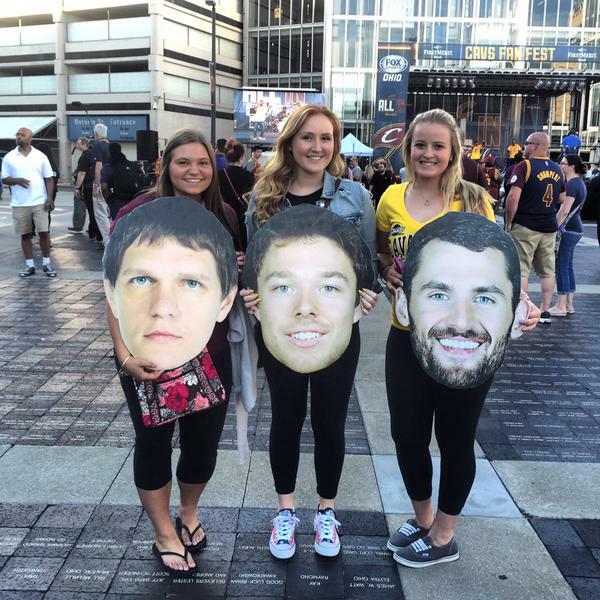 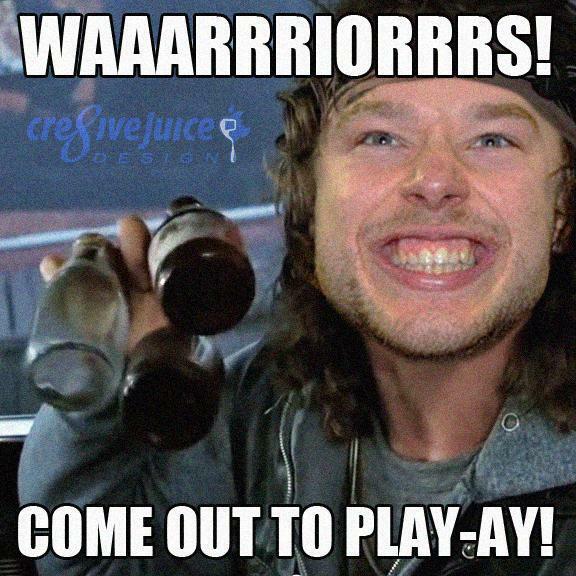 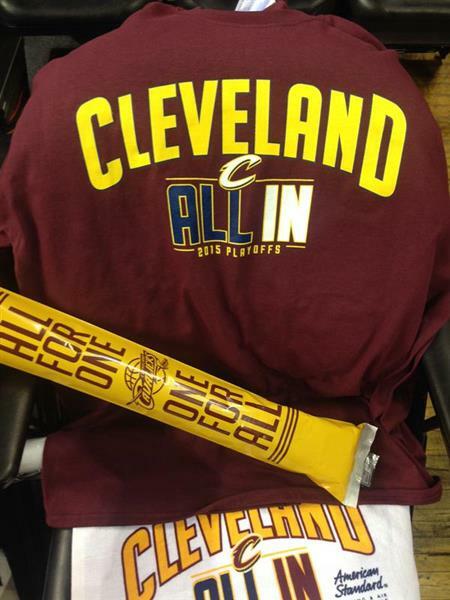 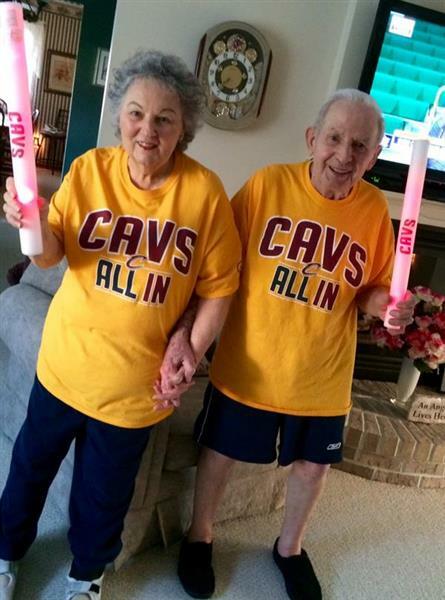 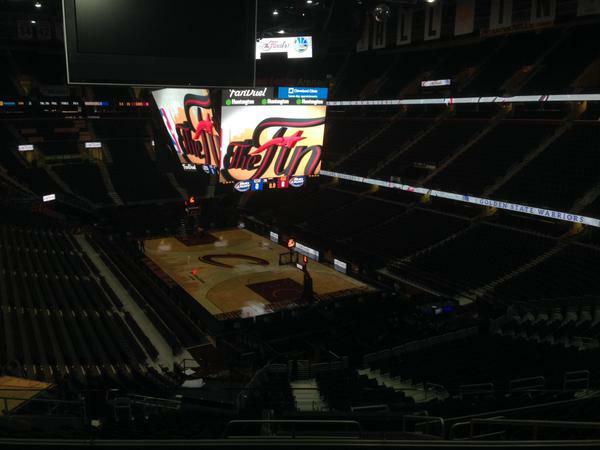 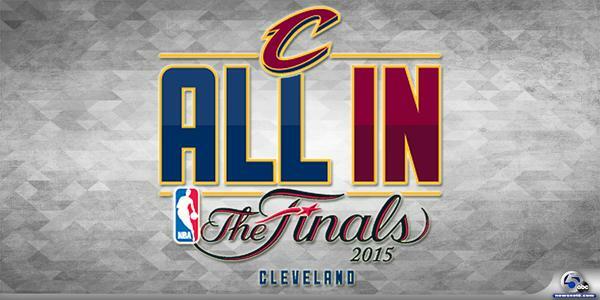 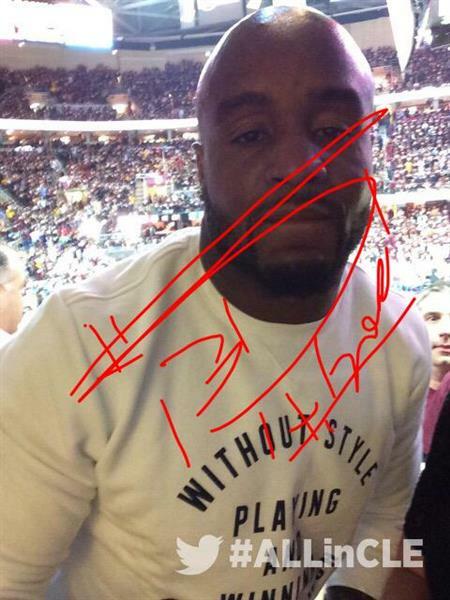 #ALLinCLE CAVS fans let's cheer our team on to victory tonight!!! 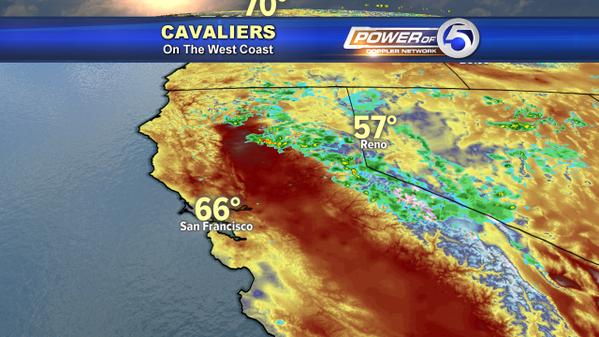 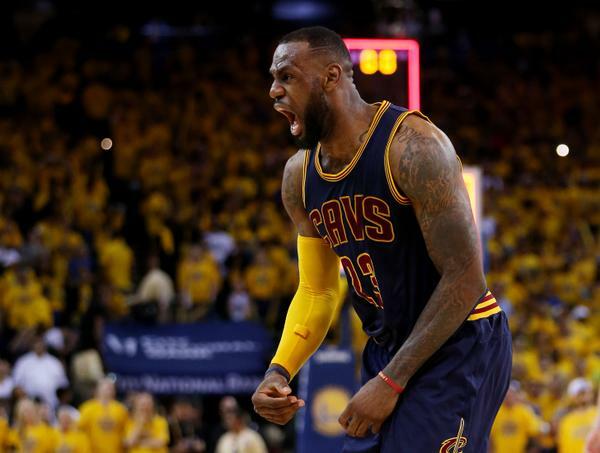 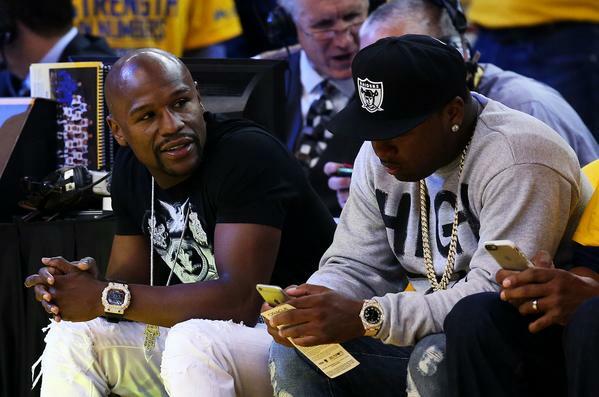 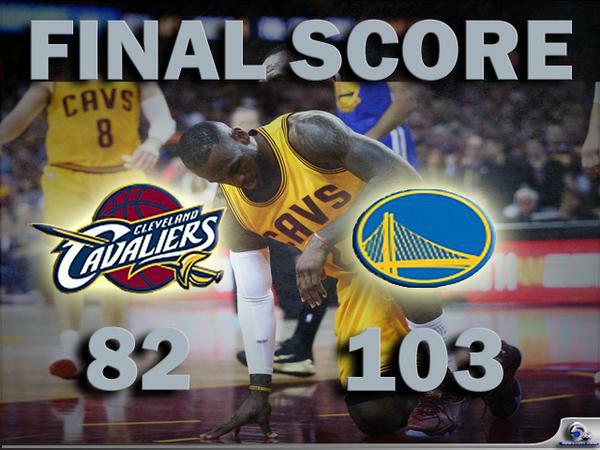 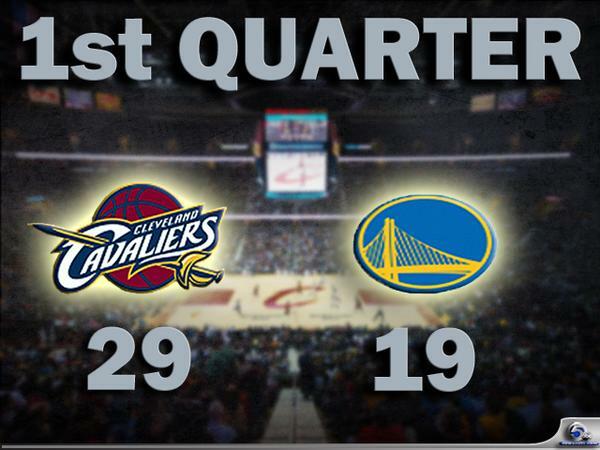 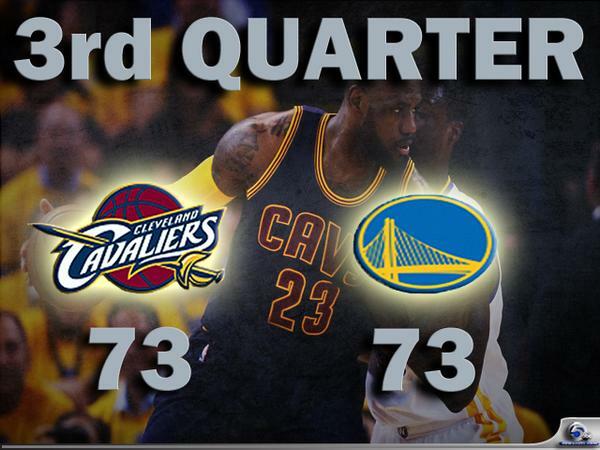 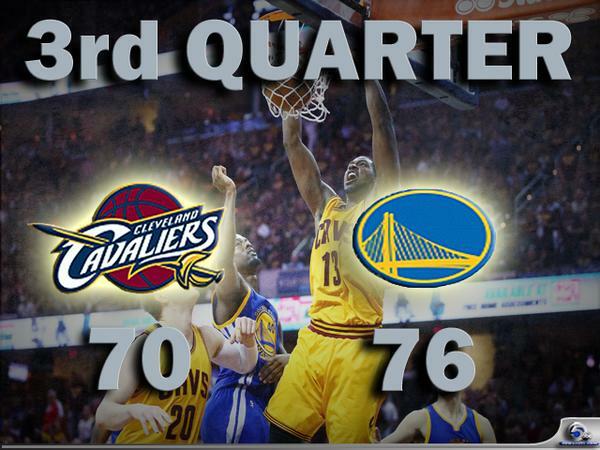 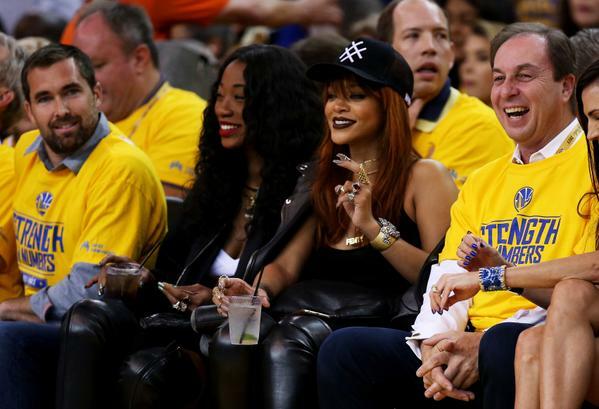 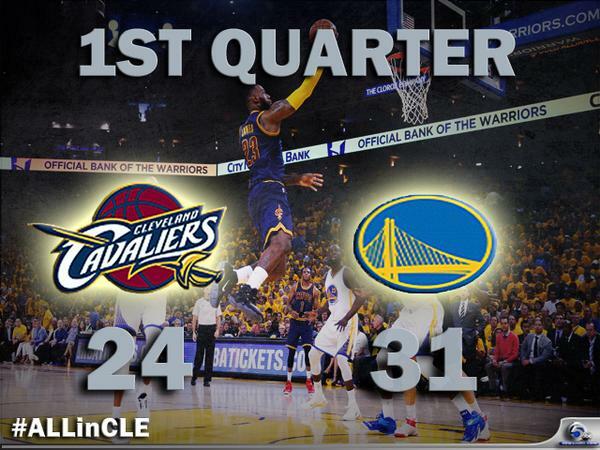 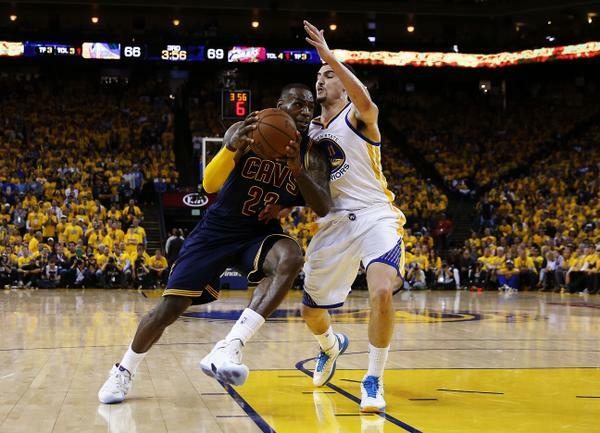 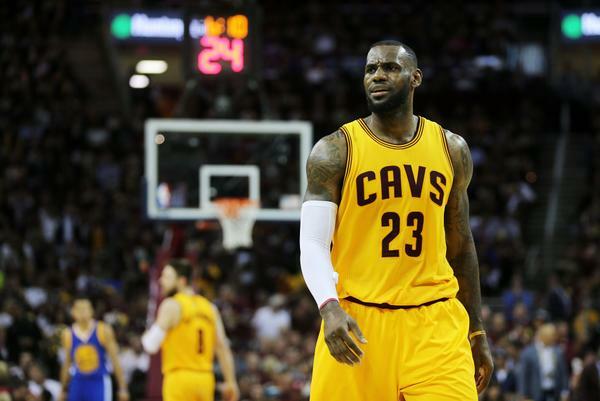 The Cleveland Cavaliers fell to the Golden Warriors 103-82 in Game 4 of the NBA Finals Thursday evening. 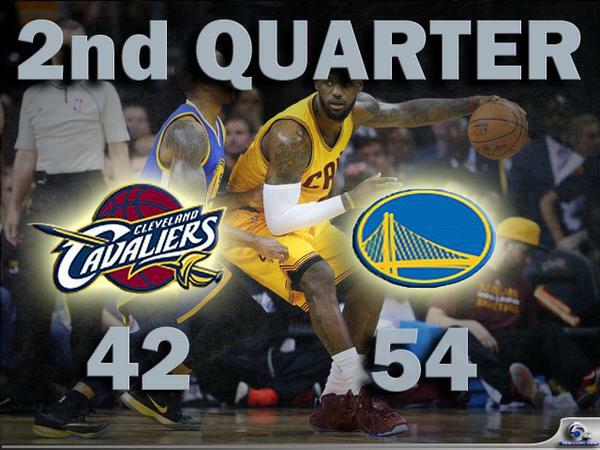 The Cavs hot-hand was struck by a cold, as the team struggled with its shooting, evident in its 4 of 27 three-point shooting. 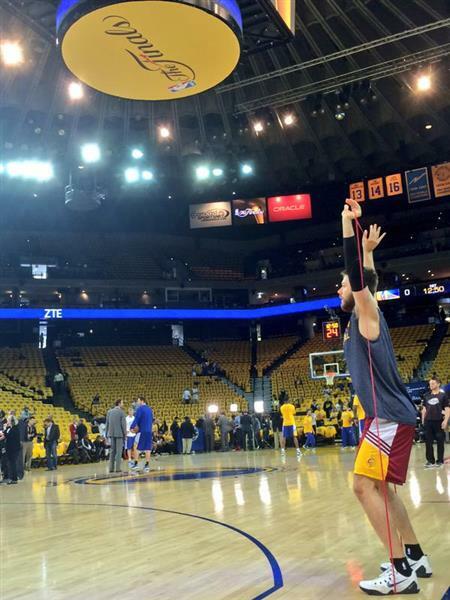 That’s a .148 shooting percentage from behind the arch. 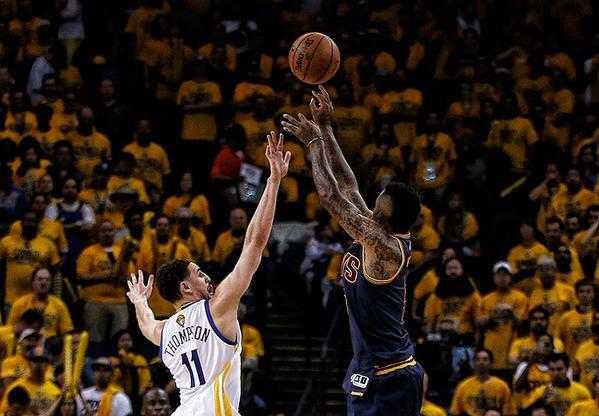 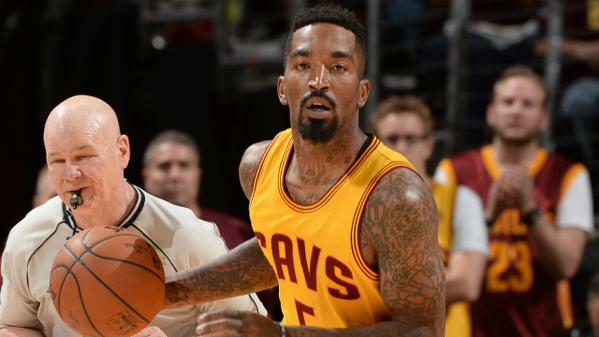 J.R. Smith struggled mightily in Game 4, going 2 of 20 shooting overall, including 0 of 8 from three-point range. 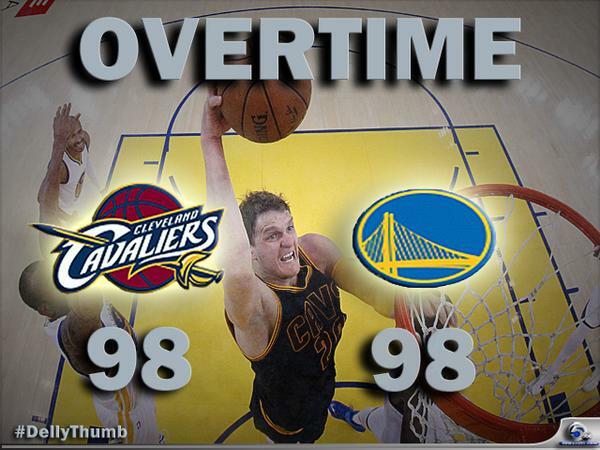 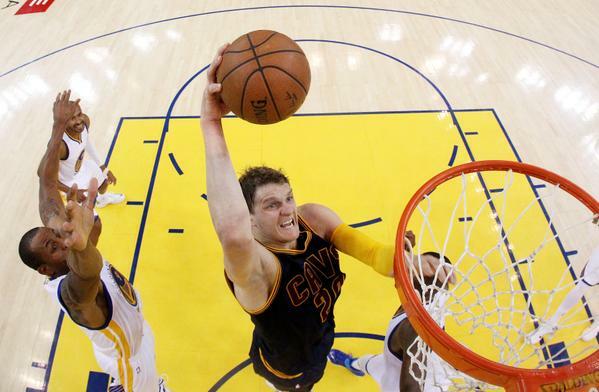 A shining point for the Cavs was center Timofey Mozgov, as the big man bruised his way to 28 points and 10 rebounds. 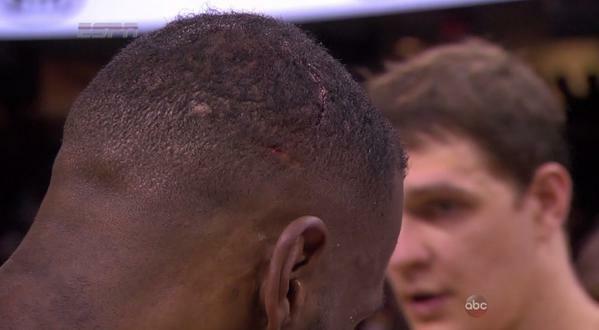 Cleveland held its breath momentarily as LeBron James crashed into the media gallery, cutting his head on a camera. 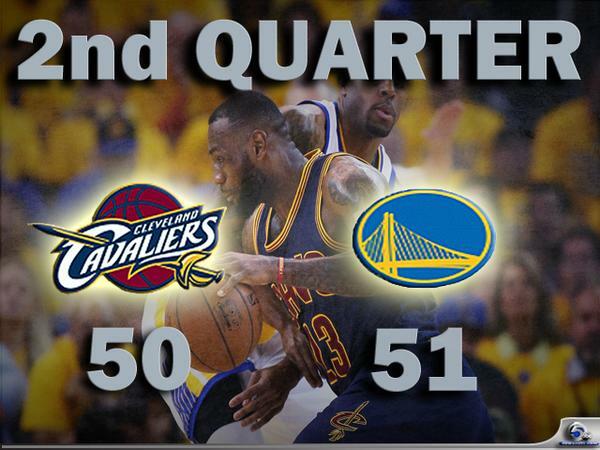 James remained in the game and end with 20 points, 12 rebounds and 8 assists. 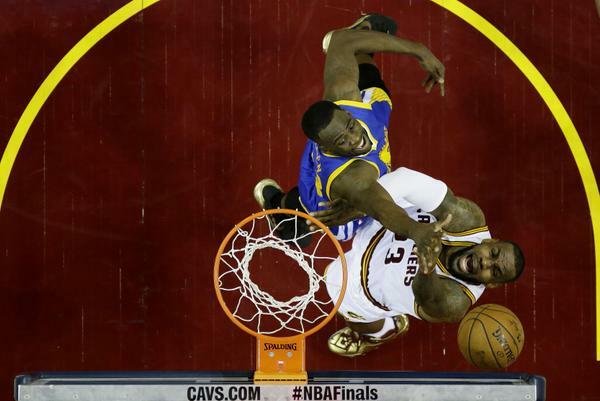 Golden State was overpowering after starting Andre Iguodala over Andrew Bogut, preferring to go with offense over defense. 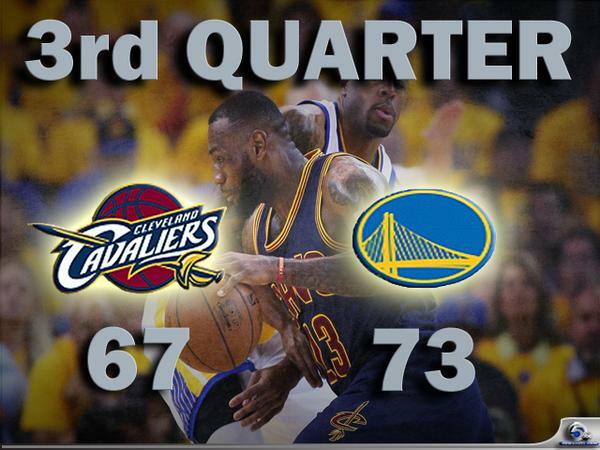 Iguodala dropped 22 points while grabbing 8 rebounds and proved to be the extra punch the Warriors needed behind NBA MVP Stephen Curry and Klay Thompson. 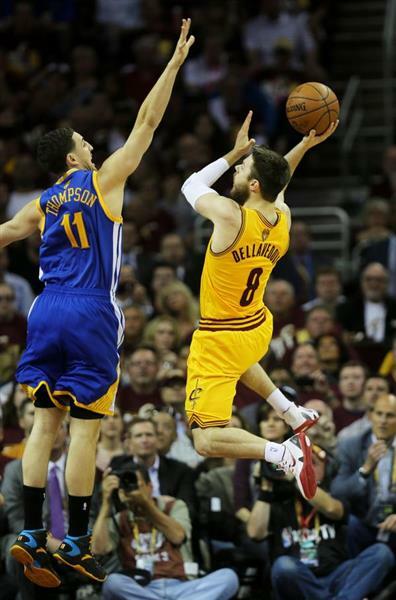 Curry and Thompson combined for 31 points, 8 assists and 4 rebounds. 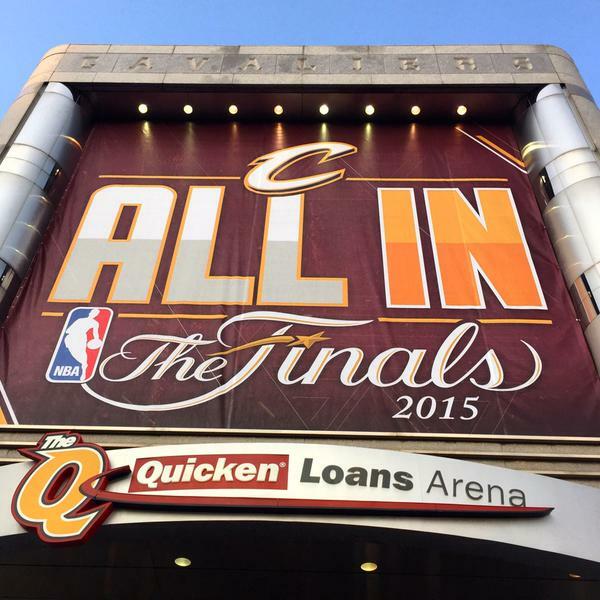 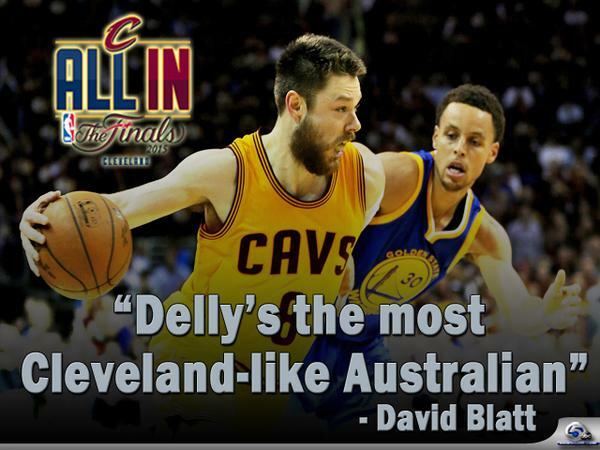 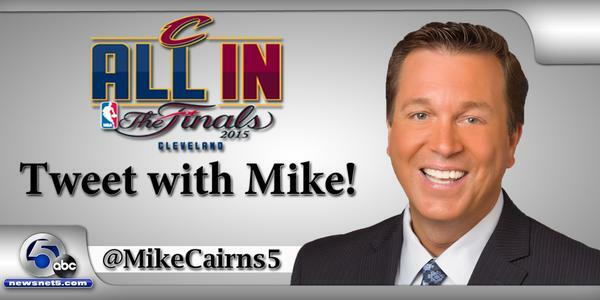 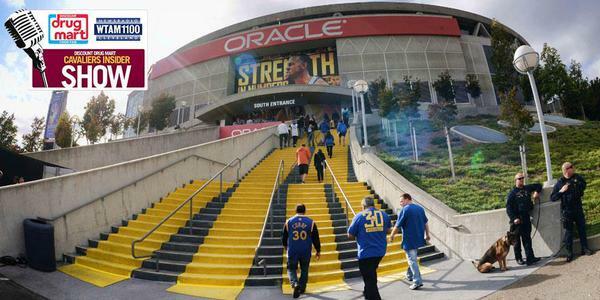 Up next, the teams travel back to Oakland where Game 5 will be played on Sunday at 8 p.m.
newsnet5.com is #ALLinCLE for the NBA Finals! 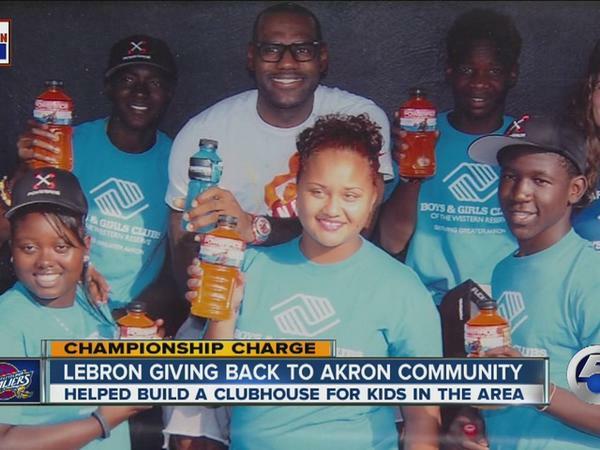 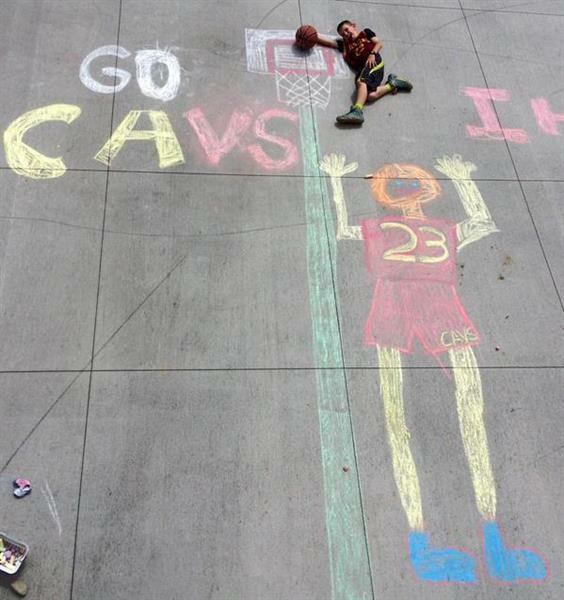 What do really know about LeBron James & Stephen Curry's hometown of Akron?